We are passionate about our work, and compassionate toward our fellow human beings. ExDigita actively supports people in need in our community, including orphans, special needs children, and indigent elderly hospice patients. On July 2, 2016, Globalis Media/ExDigita once again took supplies to the Missionaries of the Poor “Little Lamb Center”. We spent time with children having Cerebral Palsy, many of whom are also blind. 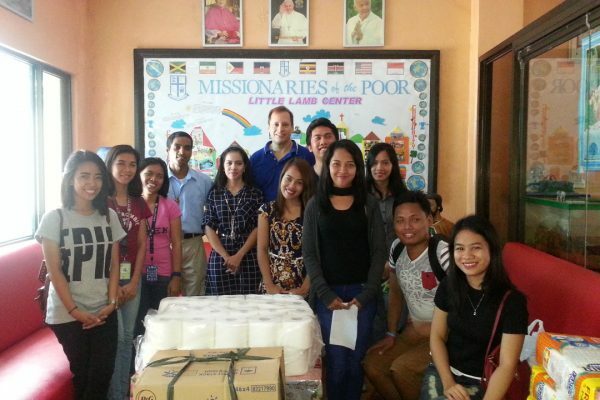 On July 2, 2015, Globalis Media/ExDigita once again took supplies to the Missionaries of the Poor “Little Lamb Center”. 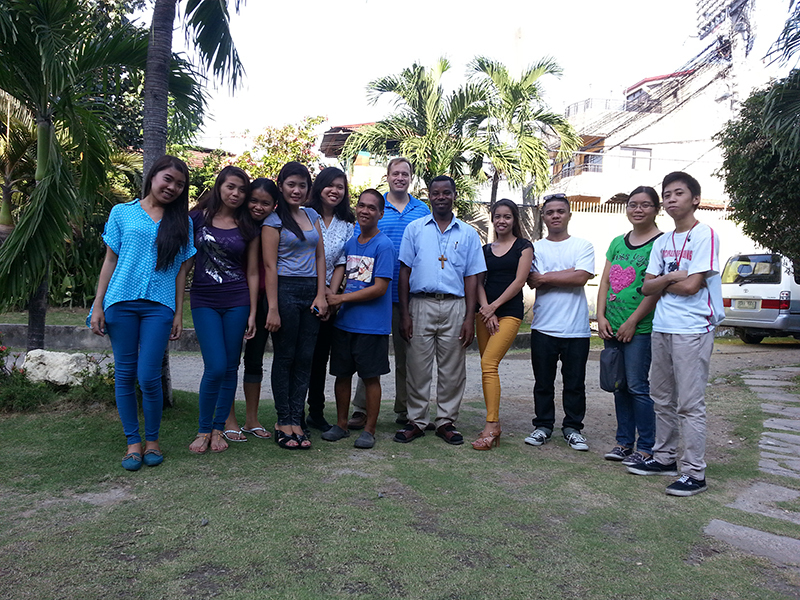 We spent time with children having Cerebral Palsy, many of whom are also blind. 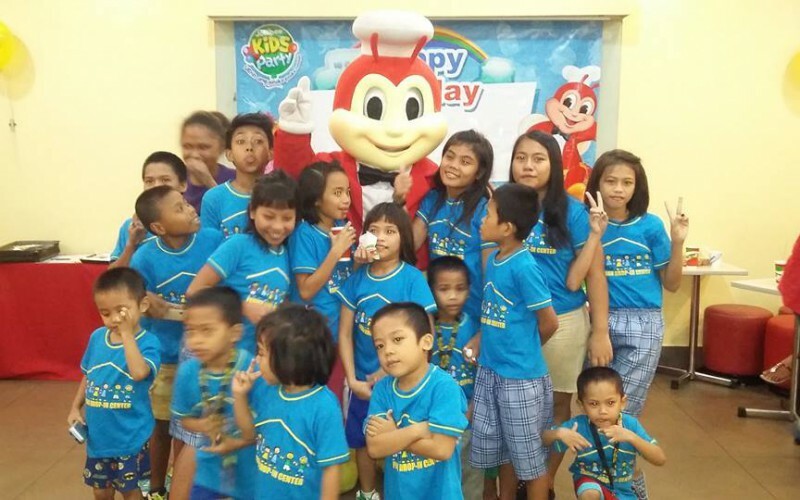 On December 4th, 2014, Globalis Media/ExDigita employees once again hosted a party at Jollibee for orphans, with our special guests this day from the Children of Cebu Foundation orphanage. 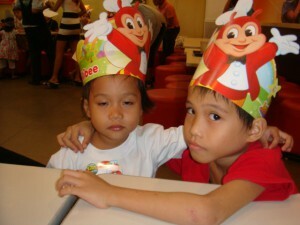 The kids, their social workers, and our company team all enjoyed the party a lot. 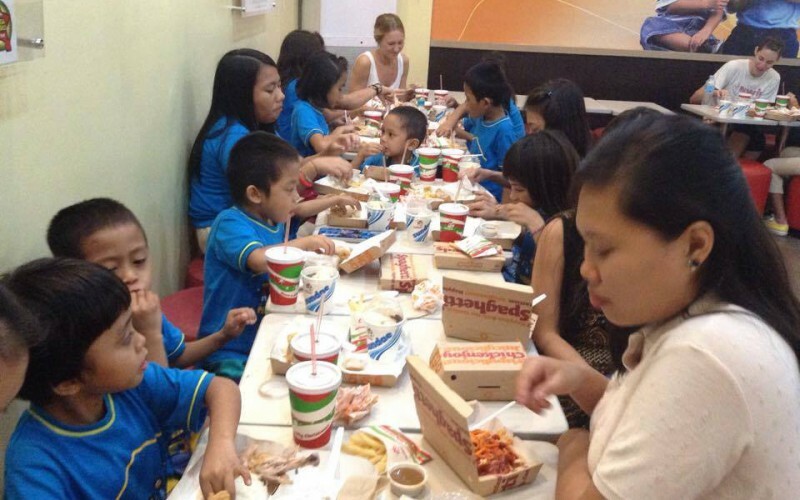 On August 8, 2014, Globalis Media/ExDigita took supplies to the Missionaries of the Poor “Little Lamb Center”, which provides care for orphans and elderly with special needs — mostly kids with Cerebral Palsy, many of whom are also blind. 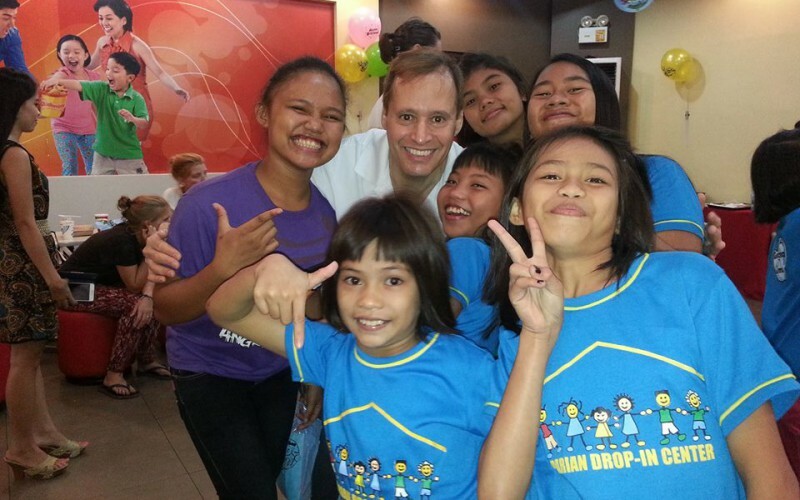 We spent time with some of the children, who are, indeed, “special”. They gave us much more than we gave them. 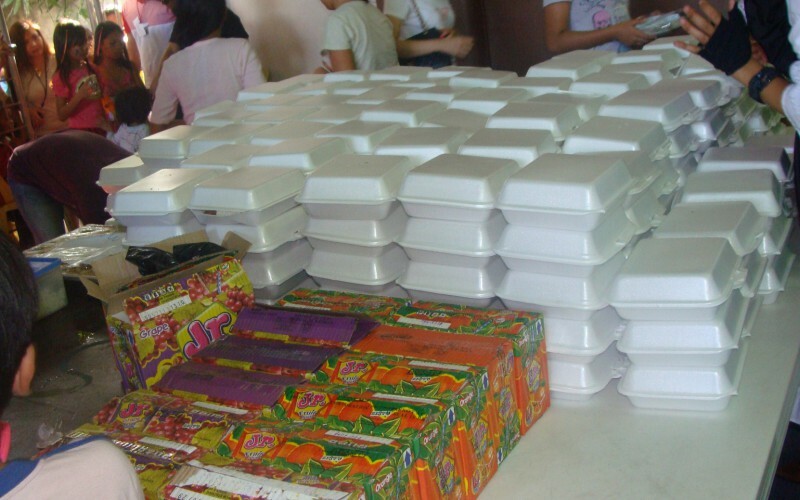 November 28, 2013, Globalis Media/ExDigita brought dinner for 50 typhoon “Yolanda” survivors in Vicente Sotto Hospital. 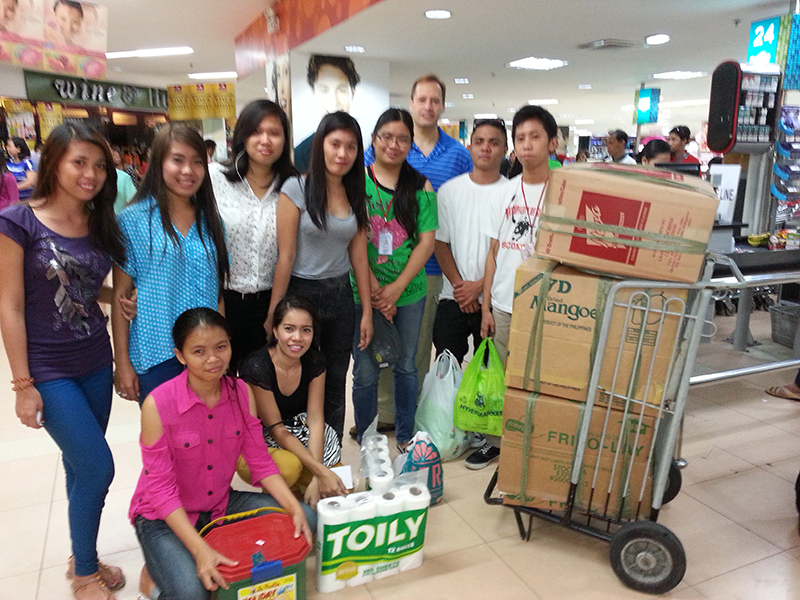 Globalis Media/ExDigita also donated relief goods to San Remegio, Cebu hitted by Typhoon Yolanda, November 26, 2013. Globalis Media/ExDigita gave financial support to the victims; contributed cash to PH Red Cross relief efforts for typhoon “Yolanda” victims, November 11, 2013. 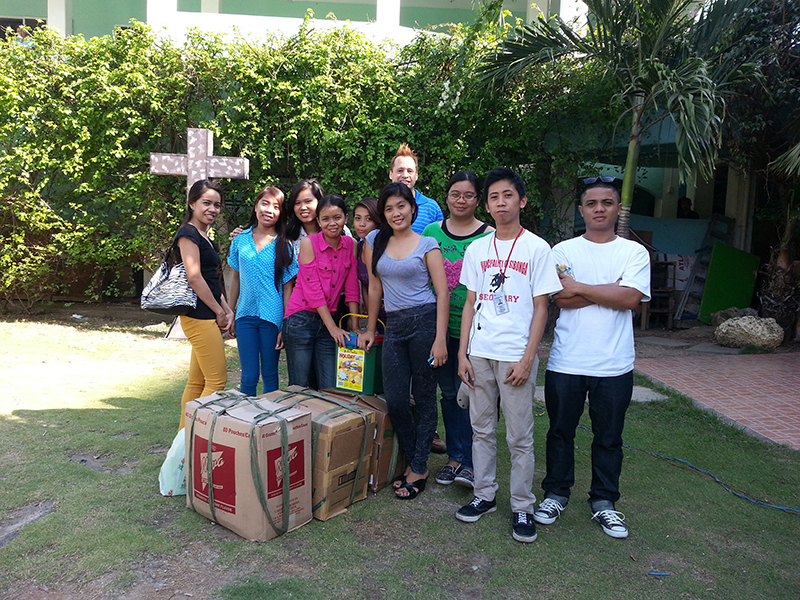 On October 4, 2013, Globalis Media/ExDigita employees brought food and supplies to Gasa sa Gugma (House of Love), and visited with residents. 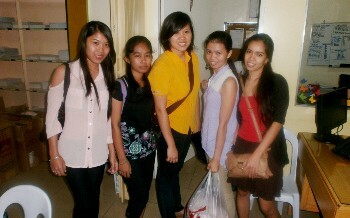 On December 28, 2012, Globalis Media/ExDigita was a sponsor of Pasko sa Kabataan arranged by Parish Youth Coordination Council and was held at Our Lady of Sacred Heart Capitol Parish. 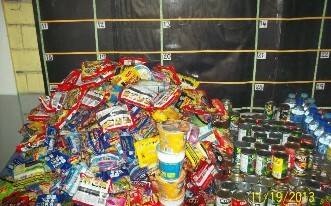 Children in need enjoyed games and entertainment and received gift bags and meals funded by sponsors. 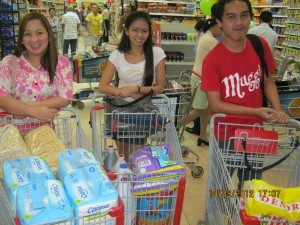 Globalis Media/ExDigita employees shopping for supplies for Gasa sa Gugma (House of Love), a hospice for mostly elderly, indigent residents run by the Missionaries of Charity, October 3, 2012. Brother and sister from two separate orphanages reunited at orphans’dinner and games event sponsored by Globalis Media/ExDigita December 14th, 2011. 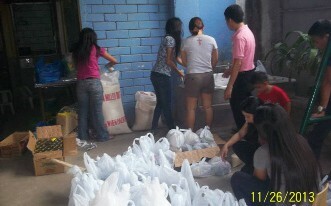 Two orphanages participated in dinner, games, and gifts event sponsored by Globalis Media/ExDigita December 14th, 2011. 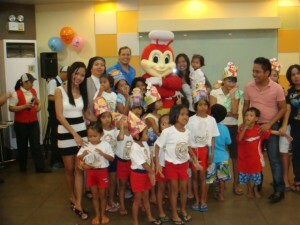 Globalis Media/ExDigita gave party to the children whose in need of joy, the children also received gifts from the company. 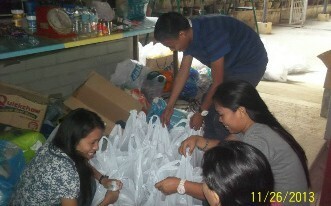 November 26, 2011, Globalis Media/ExDigita employees bought supplies for Gasa sa Gugma, a hospice for mostly elderly, indigent residents run by the Missionaries of Charity. 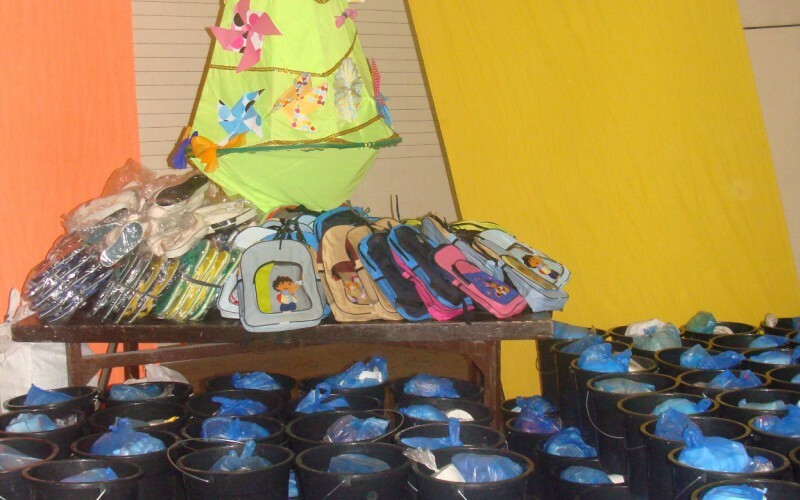 On December 23, 2010, Globalis Media/ExDigita gave cash donations to the drop-in center for the street children and to the Missionaries of Charity in Pasil, Cebu. 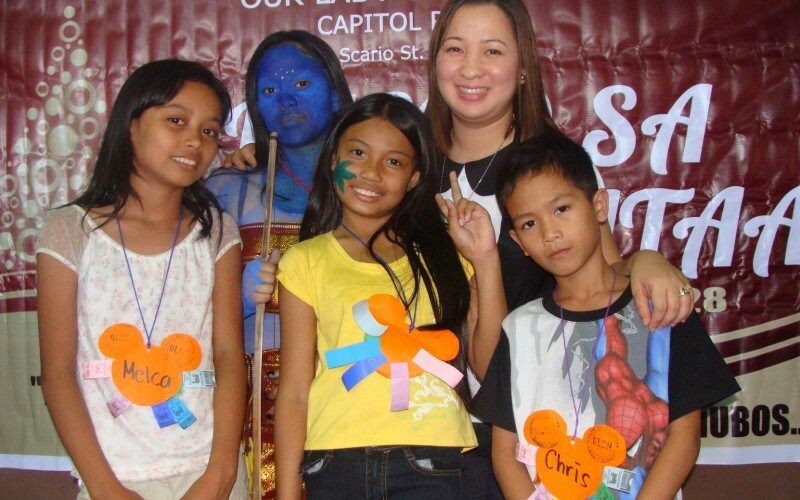 Globalis Media/ExDigita also gave financial support to two orphanages; Asilo de la Milagrosa, Inc. and to Gasa sa Gugma’s sister entity (House of Love), in 2010. All of us at Globalis Media/ExDigita know that we are fortunate in many ways, and it is important to all of us that we share our good fortune with less-fortunate members of our community. We are committed to continue our efforts to help those in need in our community, and we promise to increase our helping activities every year. ©2013 - 2019 Globalis Media Inc. All rights reserved.